LOS ANGELES, CA (JUNE 27, 2018) — The Los Angeles County Economic Development Corporation (LAEDC) applauds Governor Jerry Brown and the California Legislature for extending until 2025 the $330 million per year film and television tax credit program, which continues to bring valuable production dollars, jobs and tax revenues back home to California. As the competition for this highly prized and job-rich production business has intensified with a number of domestic and foreign locations, including New York, Georgia, Louisiana, Canada and the United Kingdom, offering extremely accomodating and lucrative film and television production incentives, it is important that California continue to offer a competitive incentive to keep the film and television production that has, for the most part, been ideated, developed and financed here. Left unchallenged, these competing film and television tax credits would have almost certainly become a significant direct threat to our motion picture and video industry’s long-standing and deep productive advantages, concentrated firm and employment bases, and historical dominance here in California. Moreover, as our own 2014 LAEDC report: “California’s Film & Television Tax Program: Assessing its Impact”, showed, for each $1 of tax credit issued under the first three years of the program: total economic activity increased by $19.12; labor income increased by $7.15; Gross State Product increased by $9.48; and $1.11 was returned to local and state governments – meaning, the tax credit program has a net positive return to state and local tax coffers. This program has been demonstrably shown to be a win for California governments, a win for the critically important social programs funded by the net 11-cent return on investment, a win for California labor, and a win for a ‘California-made’ industry, as well as for all of the ancillary industries and firms, from caterers to dry cleaners, that benefit from having our hometown industry stay home. 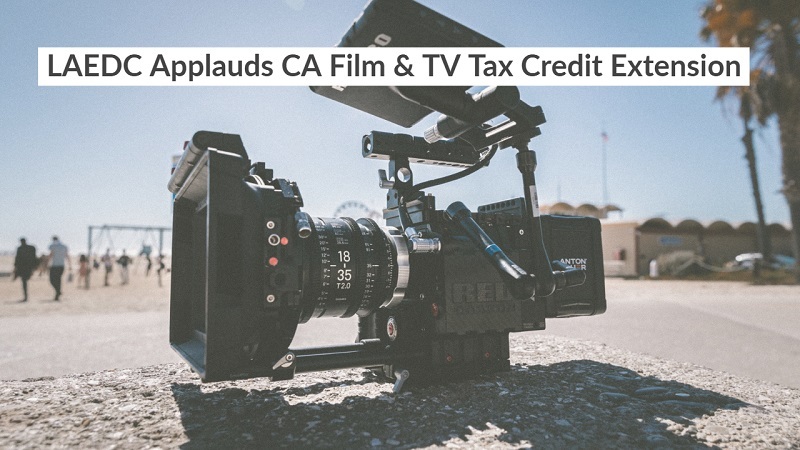 By extending the film and television tax credit program another five years, California’s elected leaders have once again allayed the external threats faced by California’s film and television production industry and these constituencies due to other regions’ incentive programs. 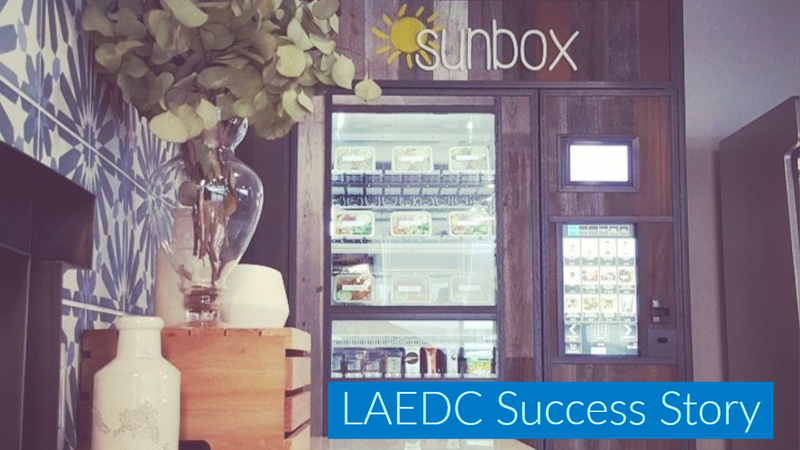 The LAEDC thanks the Governor and the state’s legislature for their continued steadfast leadership on this issue.